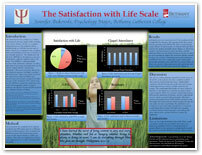 Psychological Testing and Measurements is an upper division course that provides an understanding of tests and behavioral measurement techniques. 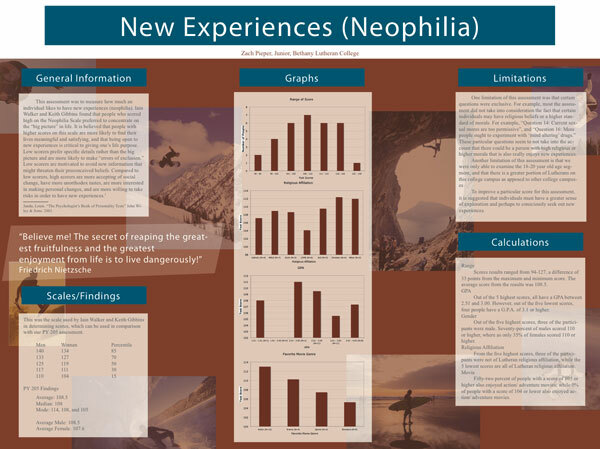 The course concludes with a formal poster presentation, wherein students present to the campus the findings of their research. 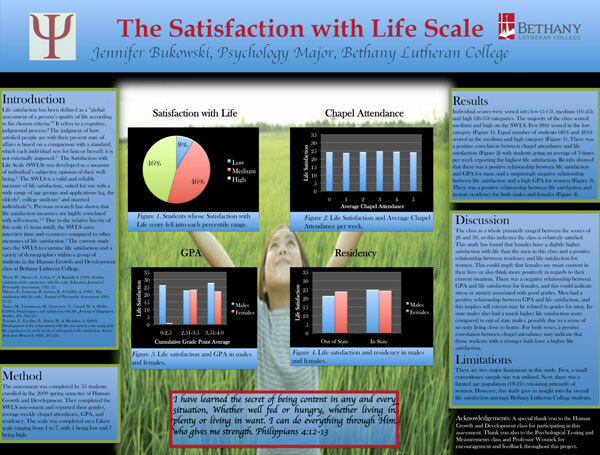 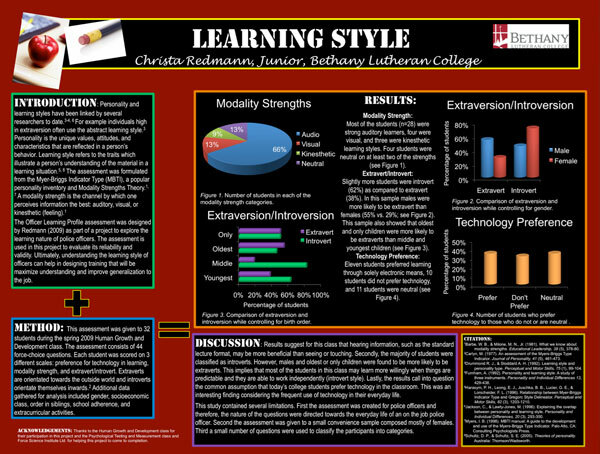 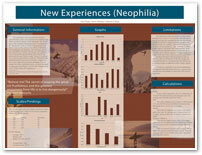 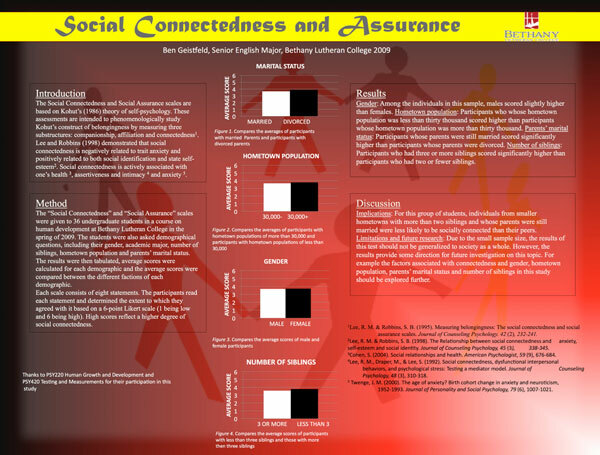 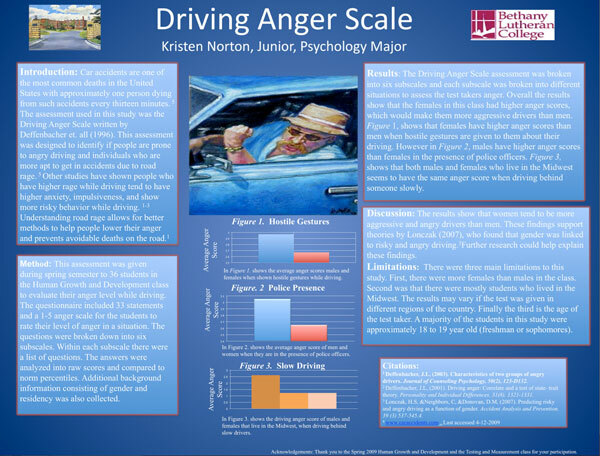 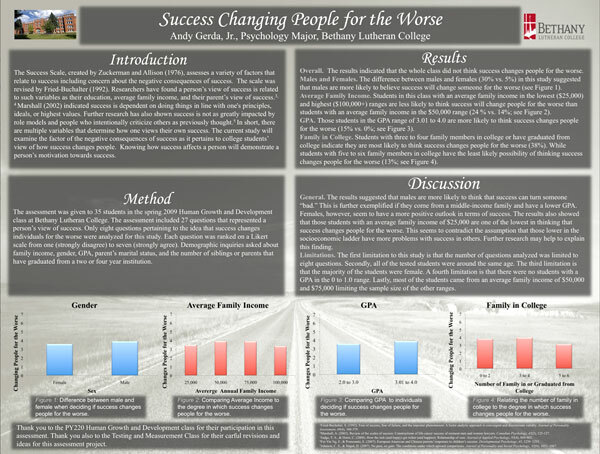 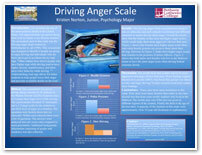 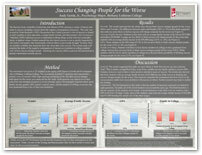 Creating and presenting a research poster is a great way to gain valuable experience that employers are looking for. 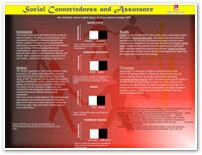 In this course, you will become familiar with intelligence, personality, and industrial, psychological measures. 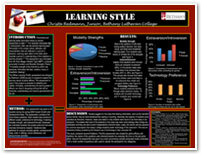 The basic principles of behavior are introduced and students learn to design and implement observation assessments.